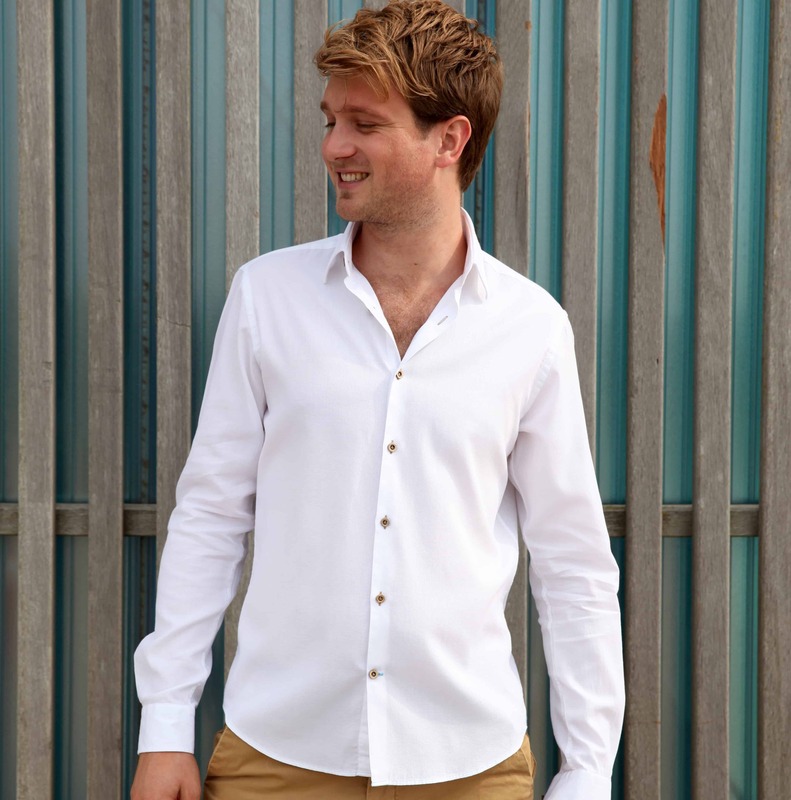 The White Fun shirt on sale! 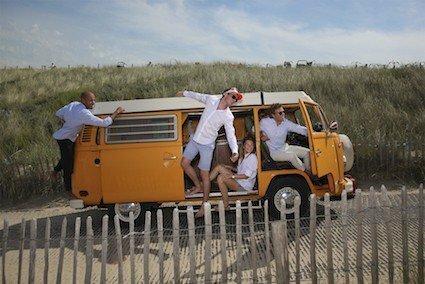 YEHESS!! 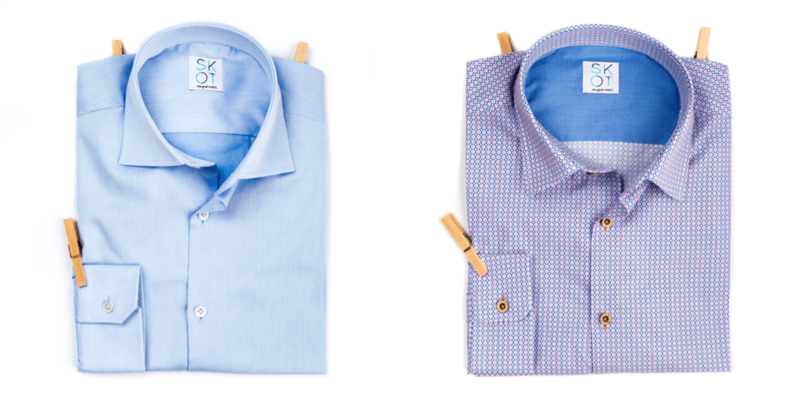 IT’S BLUE MONDAY!! 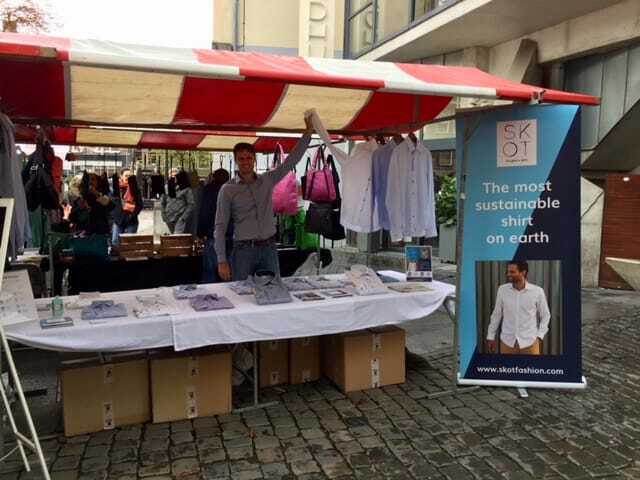 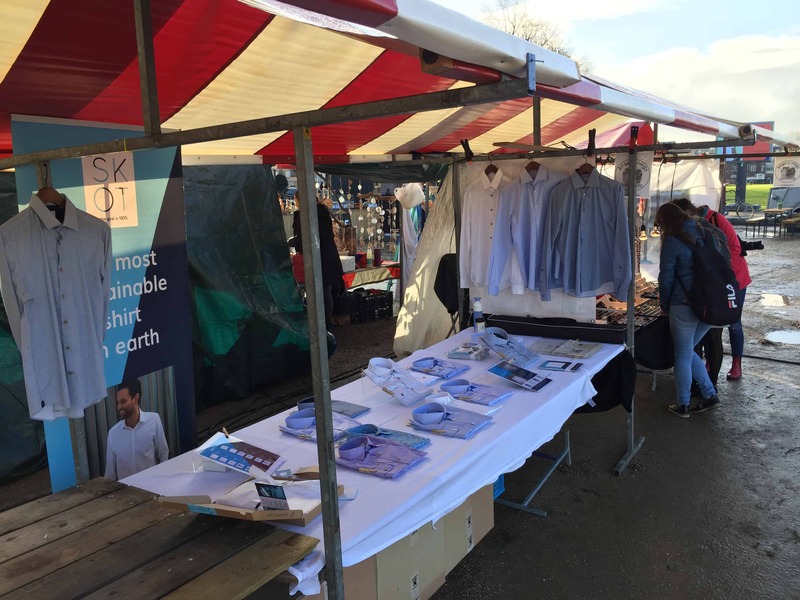 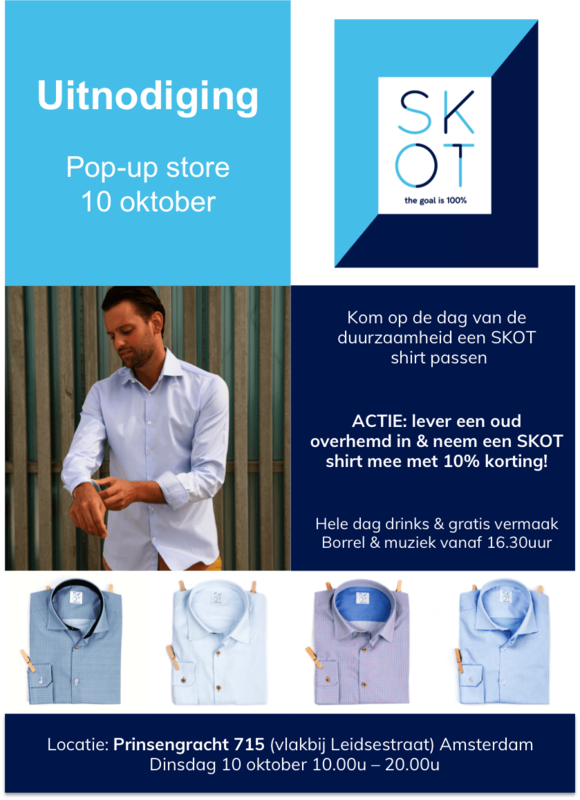 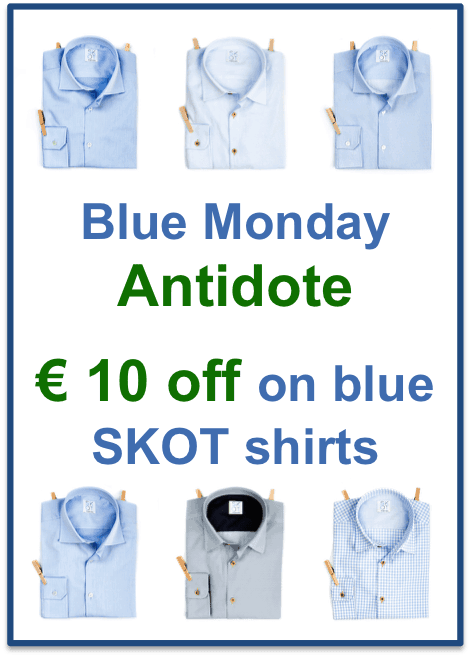 To celebrate we all have moods (and that most shirts are blue) there is a special € 10 OFF on 6 blue SKOT shirts! 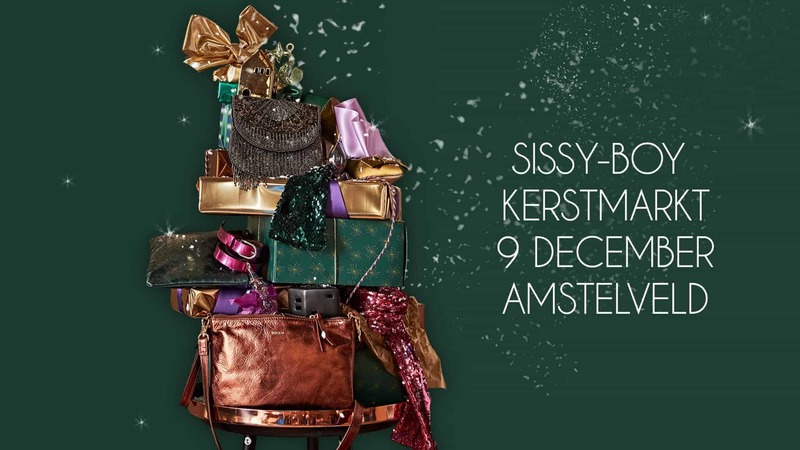 Visit us at the Sissy-Boy Xmas market! 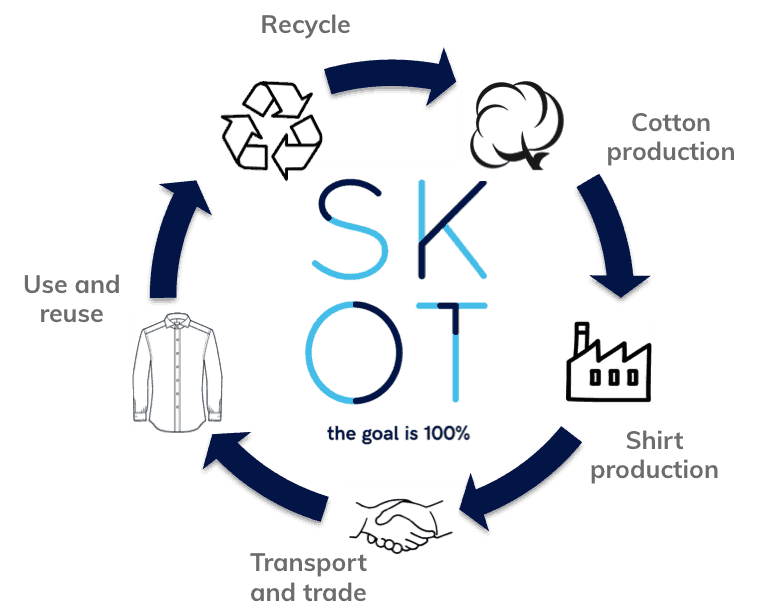 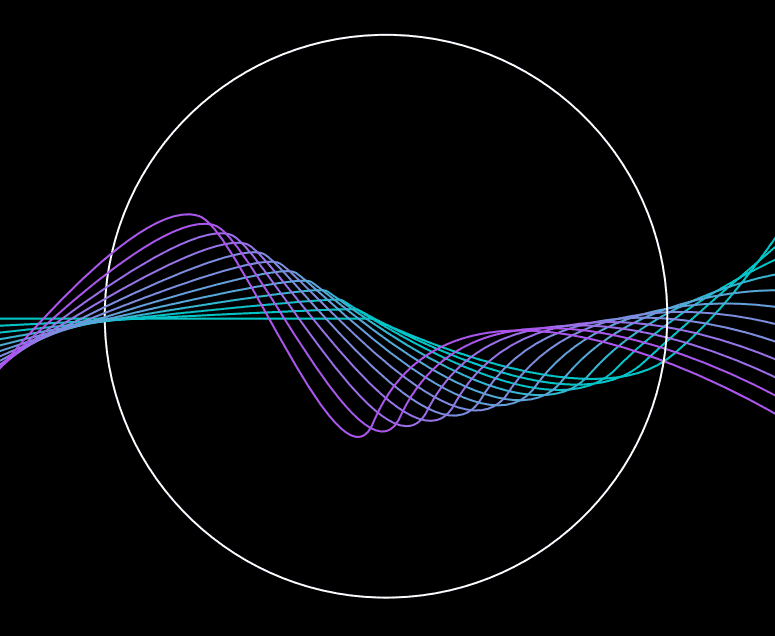 Job opening: SKOT is looking for adventurers! 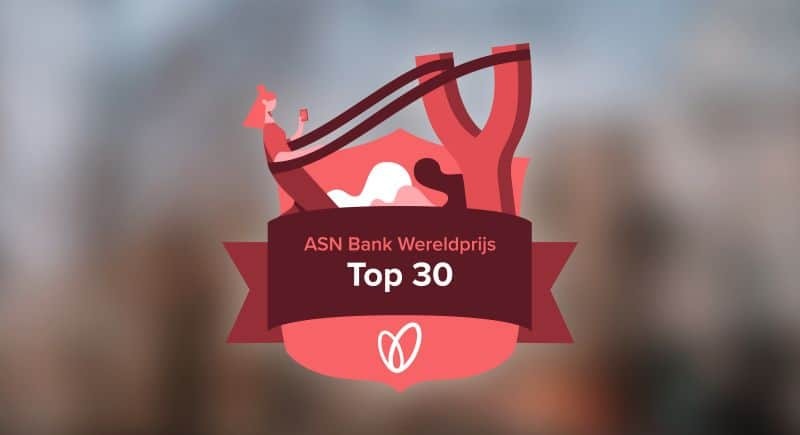 SKOT bij laatste 30 ASN Wereldprijs!